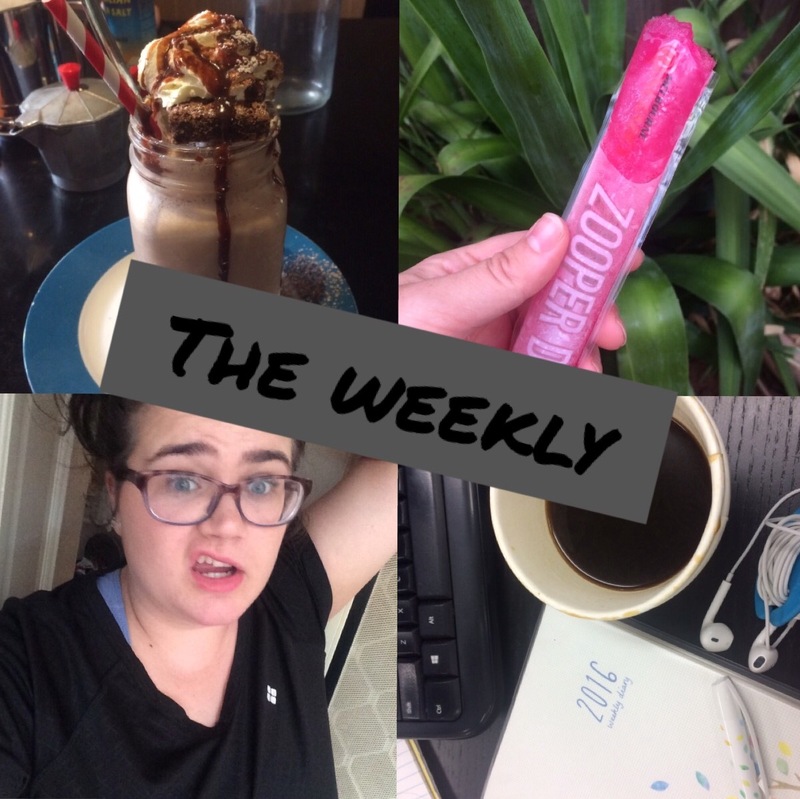 Wow so I am have actually posting the second post of the weekly! Smashing goals this week. These week we had a small house party on a Tuesday night, weird I know! Kale and a few of our friends have to work New Years Eve so it has become kind of a tradition to have a New Years Eve take two. This year though most the girls had to leave early due to work the next day, which was slightly disappointing for me. While all the guys came around and for majority of the night they were talking about video games. So lots of fun for me. I had an extreme work out this week with my personal trainer. This week it took days to recover from the session. walking lunges are not my friend! I only ended up working out twice this week didn't reach my goal for the week however as I was in such much pain this was for the best. You do need to listen to your body. This week Kale's mother came down for the weekend which was fun. I go out for brunch both Saturday and Sunday which was amazing. I will have to be mindful to be eat extra healthy this week though from having so much bacon. We also played Yahtzee and watched lots of movies. Short one this week as going back to full week of work did make me lame and tired all week!